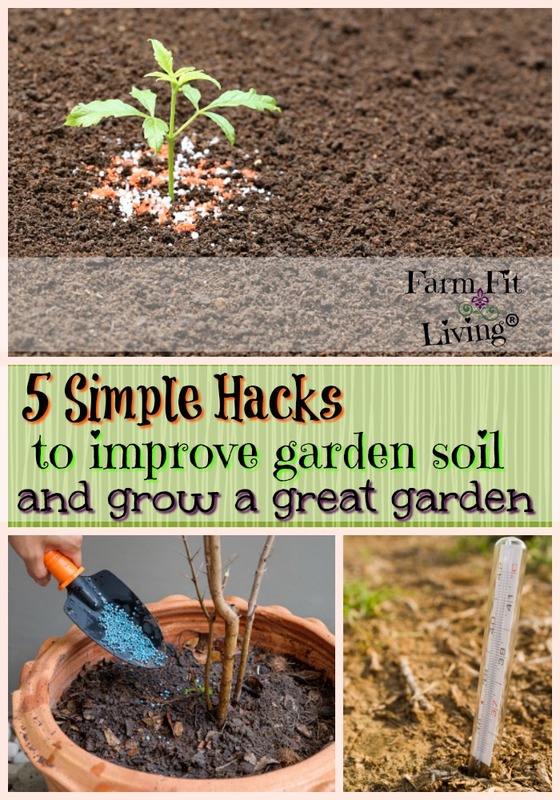 Looking for some simple hacks to improve garden soil so you can grow a better garden this year? Maybe you’ve already soil tested your garden and you’re ready for the next step. But those recommendations are tricky to read. What are the steps to improving the pH or nutrient levels of soil in a garden that is going to support you and your family? You may not have a lot of time or money to invest in the process of amending your garden soil to make it better. The good news is there are lots of options and ways for how amending soil for vegetable garden to grow whatever you desire. What is amending soil? Before you amend, you must know what you’re amending for. One of the most important outdoor gardening hacks that many gardeners forget about it to test the soil. The very first thing you need to do to improve your soil is test for nutrients. Preparing a soil test is super easy and doesn’t cost a lot of money. Dig about 10 random core samples at least 6 inches deep around the garden space. Mix all core samples into your bucket. From there, your sample is ready and needs to be packaged depending on the Extension office or Lab. A basic soil test usually tests for pH, Phosphorus, Potassium and Nitrogen. You can test for more nutrients as needed. Once you get your results back, you can start using some simple hacks to improve garden soil. I like to start with the pH for garden soil preparation. For example, the optimum pH range for asparagus is 6-8 while the pH for potatoes is 5-6.5. Kind of a big difference, right? Luckily, a happy medium is 6-6.5, so that’s where you’d want to keep it if you’re growing a variety of crops. And you can easily correct the soil pH prior to planting your garden in a couple of different ways based upon the results of your soil test. An acidic pH is below 7. If the pH needs to be raised, use a product containing lime to improve to the levels for growing. Using lime will increase the pH to 6.5. An alkaline pH is above 7. If the pH needs to be lowered to a more optimum rate, you can use a product containing Sulfur onto the soil. Along with the pH, the soil test recommendations are focused on the three nutrients that plants need most because they are the most frequently lacking nutrients for growth. They are Nitrogen, Potassium and Phosphorus or N, P, and K.
What do each of these do for the plants? I’m going to briefly cover each soil nutrients definition, including the essential plant nutrients and their functions. Well, let’s start with Nitrogen. Nitrogen provides the dark green color in plants and promotes rapid vegetative growth. You might notice a nitrogen deficient plant to have pale, yellow foliage, smaller than normal leaves or weak, spindly stems. It just doesn’t look like a strong plant. Next is Phosphorus. This nutrient promotes early growth and root formation as well as blooming and maturity. So, you might notice the leaves to have a purplish color and stems to be thin and short. Finally, potassium. K helps with the ripening of the fruit. So, if you’re having trouble with your fruit or veggies not ripening, your plants might be deficient in K. It also helps with plant disease resistance as well as general plant health. You’ll also notice graying or browning leaves with a Potassium deficiency. So, now you know the importance of each nutrients and what to look for in case you suspect a loss of nutrients. What’s next? Keep in mind that fresh animal manure is TWICE the amount of nitrogen as dried. Therefore, make sure the manure has set out a while. Try not to put it on fresh or you might burn your crops. Any non-organic fertilizer on the market is considered a chemical fertilizer and should be handled as such. Always follow label instructions and wear protective gear. I like Miracle Grow vegetable fertilizers that I mix with water and just saturate the ground level around the plant every two weeks. While I do know it’s not for everyone, I’ve had amazing luck using it sparingly at that rate. There are others out on the market. My recommendation is that you follow your soil testing recommendations and then shop by number. The 3 numbers on the bags indicate how much of each nutrients there are in that fertilizer. The amount of fertilizer depends on how much of each nutrient your soil is lacking. And we’re really not talking very much at all per 100 square feet. We’re only talking about .1 or .2 pounds of nutrient per 100 square feet. Also, follow the instructions on your fertilizer bag with application instruction and rate. Every fertilizer is different. 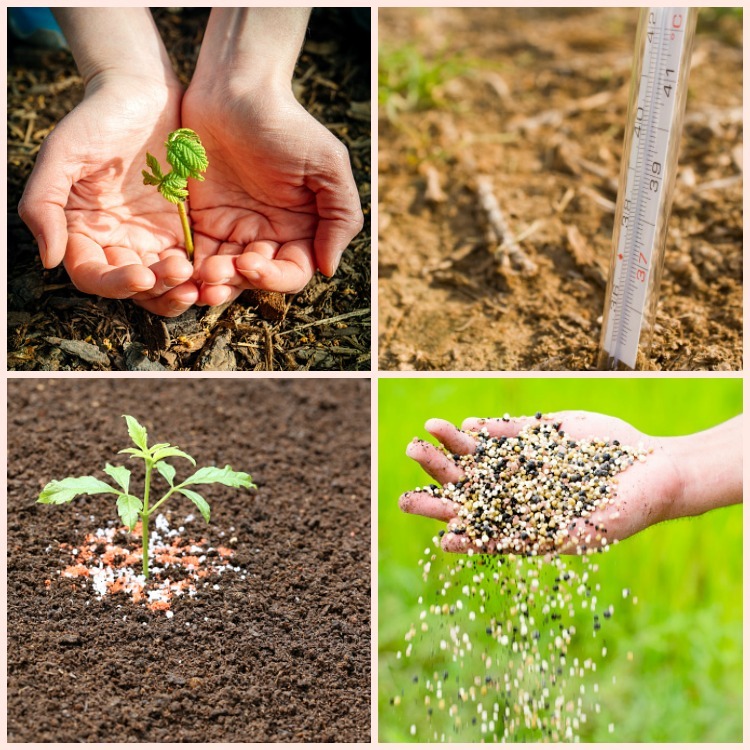 One way to prevent a lot of growth or disease problems other than amending your garden soil to make it better is to be sure the soil temperature is where it needs to be prior to planting seeds or plants. Here’s why. Have you ever gotten into a cold bed and had to stay there for a really long time? Maybe you just feel colder and colder but there’s nothing you can do about it. Well, it’s the same as plants or seeds planted in a cold seed bed. You need to make sure that soil is warm enough to where the seeds can germinate and the plant can thrive. Oh yeah – Plants will grow in cold soils but you’ll have more problems through the season as far as diseases go. In the post about soil temperature, I include a printable chart you can take with you to remember which plants prefer different temperatures of soil. Knowing nutrient loss, pH and soil temperature are the best simple hacks to improve garden soil before planting. Amending your garden soil to make it better will prove to be well worth it through your garden season. You’ll have healthier plants. You’ll be able to find and diagnose problems faster. And you can amend that soil through the season as well with different fertilizer applications. 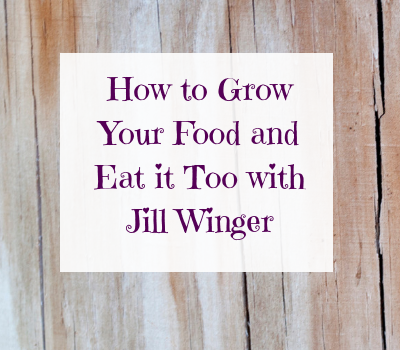 Because the importance of soil nutrients in the home garden is so vital to the success and abundance of the crops you’ll get. I hope you gained value from this article. Plant Your Best Summer Crops Now! Don't forget important information, such as planting depth, spacing, etc. Simply enter your email address below to instantly receive a one-page printable sheet with the Top 8 Garden Produce planting specs. Success! Please check your email to confirm your address and receive your planting specs printable!.